A NYC resident, Oumar Soumahoro was amazed by Alfred’s scenery when he first arrived. There were activities here he’d never experienced before and opportunities to camp and hike. He was also able to attend unique performing arts events and partake in annual Hot Dog Day festivities. As an undergrad, he played as a forward on the men’s soccer team, worked in the athletic department, and tutored students in accounting. Alfred has taught me that you can only really blame yourself for your failure because life gives you all the weapons you need to win your war. It is up to you to fight for yourself and overcome every single hurdle that comes your way. 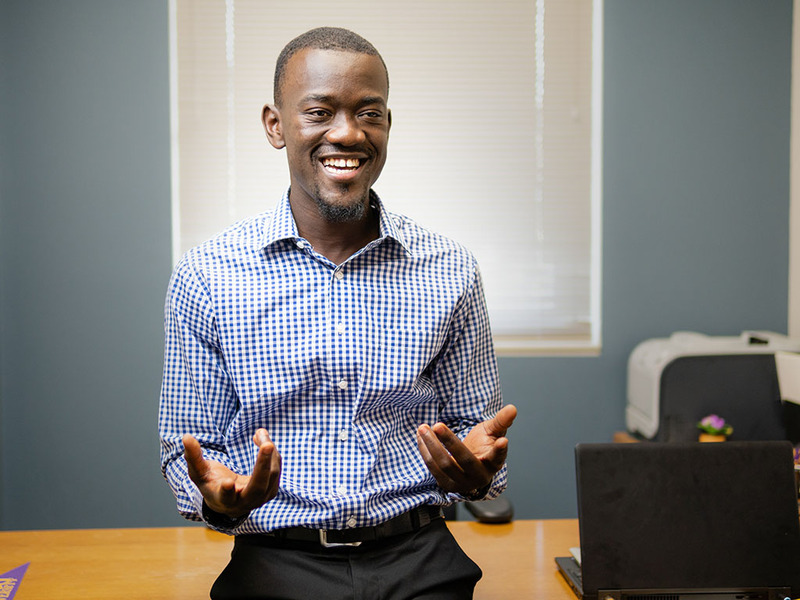 Oumar was a student enrolled in AU’s 4+1 MBA program. Amazingly, he was offered the position of Interim Assistant Dean of the College of Business at Alfred University while he was still pursuing his Master's in Accounting. Oumar was stunned by the faith and trust the faculty placed in him. He began working as the Interim Assistant Dean in January 2018 and earned his degree in spring of the same year. The hospitality of the community and the interactions between faculty members in the College of Business are some of the main reasons he chose to temporarily stay in Alfred following graduation until the full-time Assistant Dean position could be filled. 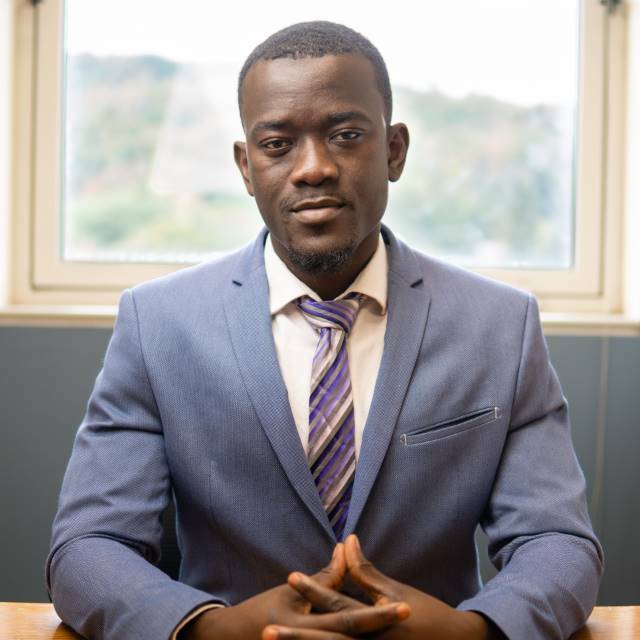 Oumar now lives in New York City working in his field as a tax accountant for a large accounting firm on Wall Street.